Our Village Store has been the center of tiny Francestown, NH for over 200 years - it's where we meet friends for coffee, where our kids share popsicles on summer afternoons, where we can buy local eggs and AMAZING maple syrup, or homemade breads and jam. It’s where we put up posters for yards sales and contra dances, savor sandwiches made by and for friends, and learn about what’s going on with our neighbors. And now it’s gone. In 2017, The Francestown Village Store was closed due to foreclosure. But we are determined to bring it back! 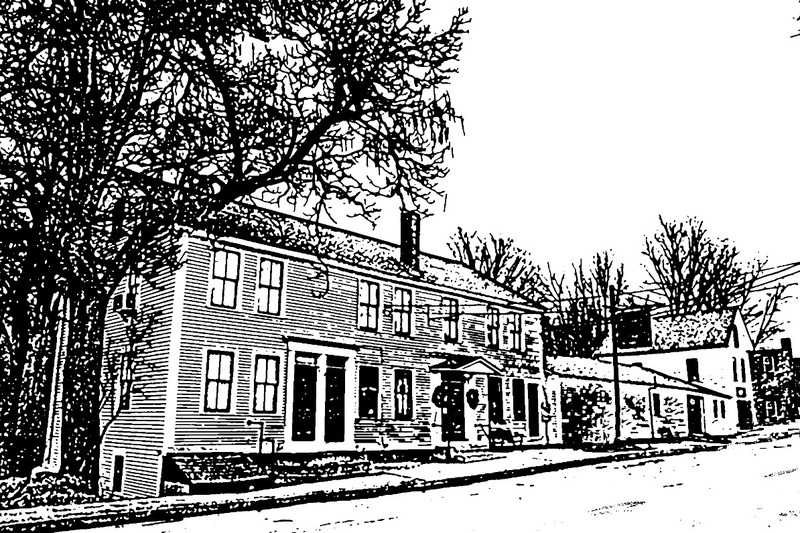 Last year, an amazingly generous man (and his family) from Nevada – with no ties to Francestown – bought the c. 1814 building and gave it to our Historical Society. But his generosity was just stage one of the task - we need to fix this beautiful old building up, bring the systems up to safety codes, and add ADA accessibility - so that it can continue to be the center of our community. Our community has come together to run fundraising events, find grant funds, and solicit private donations. Local volunteers and professionals are donating time and services – but we can’t do it alone! With the gofundme dollars, we will be completing the rehabilitation of this beautiful c.1814 building so it can again serve our small community - your dollars will allow us to add an ADA compliant entryway and an accessible public bathroom - so that this wonderful old store can be useable by everybody! The project is being overseen by the Francestown Improvement & Historical Society - and some very committed volunteers.